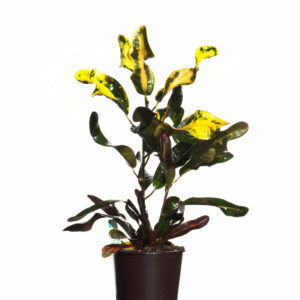 “Midnight Garden” is a stunning arrangement of indoor plants, that will lift your mood and purify the air. 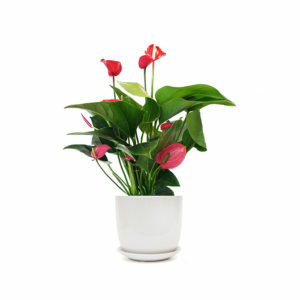 Arranged in a concrete low bowl, this indoor plant bowl is great for home or office. 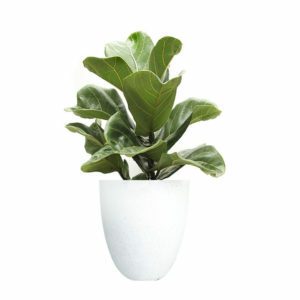 It’s low maintenance, stylish and cosy, adding a touch of nature to any space. 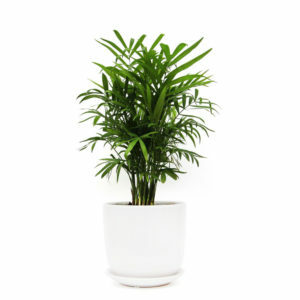 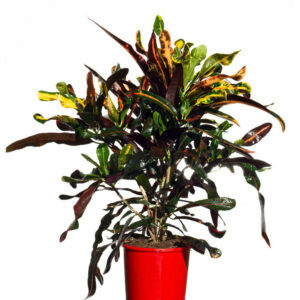 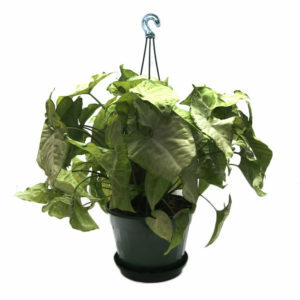 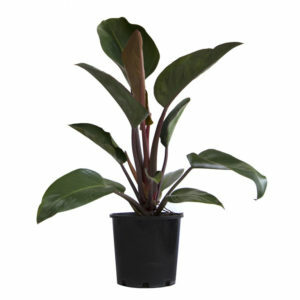 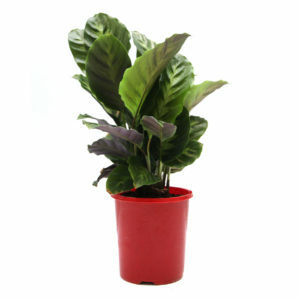 The indoor plants may vary due to season and stock availability.